A domed cuff bracelet in marbled dune-colored lucite that looks stellar stacked or solo (we recommend layering it with the other Arcs and Meridian Cuffs). 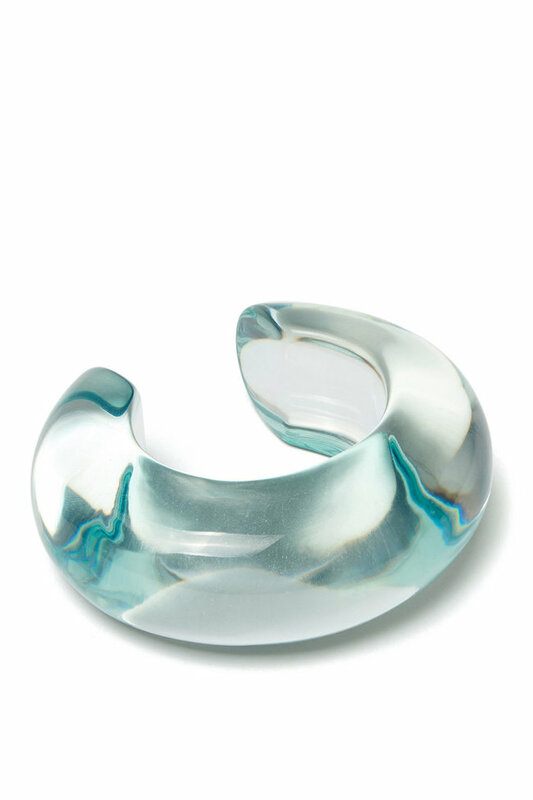 Read more..
A domed cuff bracelet in marbled dune-colored lucite that looks stellar stacked or solo (we recommend layering it with the other Arcs and Meridian Cuffs). 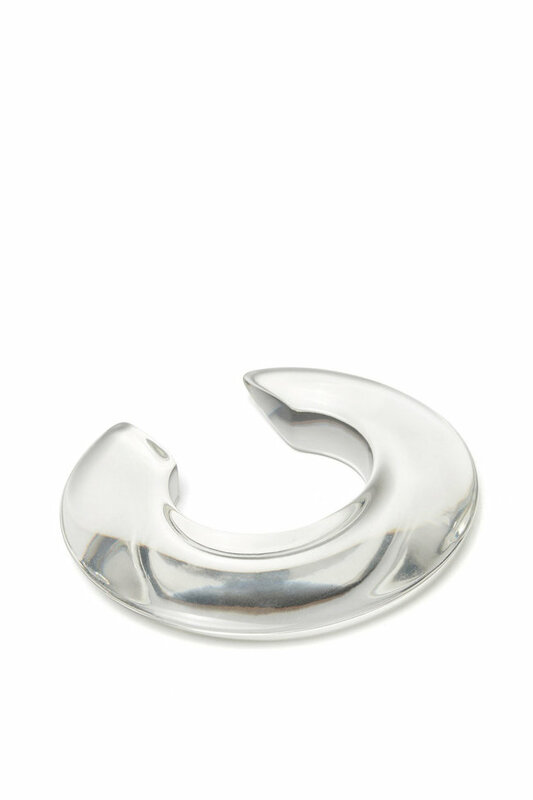 A domed cuff bracelet in lucite that looks stellar stacked o..